Browse: Home / The Results From Our Survey of 10,000 Entrepreneurs Are In. How Do You Measure Up? We surveyed 10,000 entrepreneurs and what we uncovered was shocking. 46 percent are struggling with low energy, fatigue, depression and biological and psychological challenges. This is impacting not just their behavior, but their psychological wellbeing, thus leading them to procrastinate, experience brain fog and fatigue. 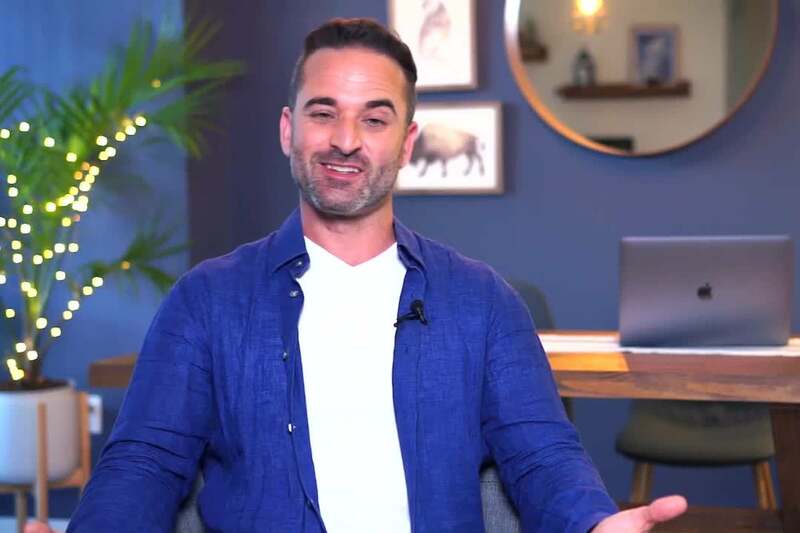 In this video, bestselling author of Unstoppable, Ben Angel breaks down these results and shares what they mean for your ability to succeed in business and in life. Related: What Really Causes Depression?